THINK VERY CAREFULLY BEFORE YOU PRESS “SEND”! Recognising that the time has come to end a serious relationship is often very stressful. There can be a lot of upset, confusion and worry which sometimes leads people to feel irrational and emotional and behave and say things in a way which they would not normally do. Often, communication takes place between separating couples through email, and on social media, and is frequently seen by all and sundry. Such communication can provide a history of thoughts, actions and behaviour which can be retained and used in ways not imagined when “send” was pressed. The type of evidence used in divorce cases and cases relating to arrangements for children has moved on and while previously, social media evidence was unusual, it is now taken into account when resolving family law cases. Parents often go onto social media and post photographs and messages to their friends and their family about their social life. References to any inappropriate behaviour may be raised in evidence. If texting and emailing is the only way of communicating when relations are difficult, great care should be taken about the wording of the communication and the information disclosed as everything sent can be retained and referred to at a later date. Don’t send communications in anger or in haste, before they have been properly considered. If in doubt, don’t press “send”! Social media posts often cannot be deleted and once sent there is little control over how these posts maybe used in the future. Social media posts maybe seen by the children of the family either now, or much later in the future, and this could potentially cause them a great deal of distress and upset. If relationships are difficult, take legal advice from a professional who can correspond on your behalf if necessary. 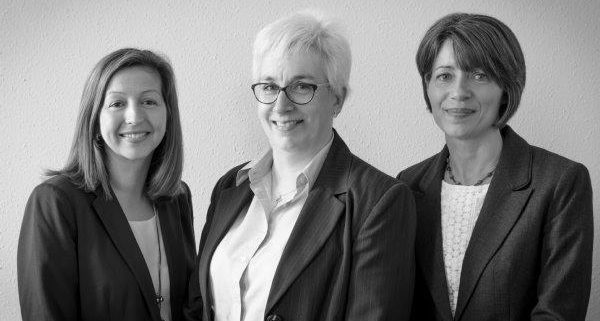 Louise Macmillan and Teresa Cussen at Bartons Solicitors provide a full range of advice on issues relating to relationship breakdown. 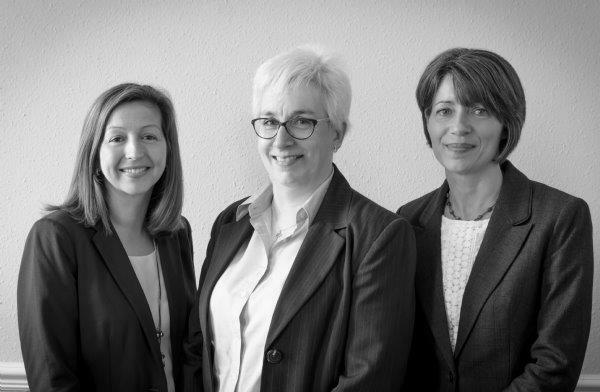 Louise Macmillan is an Accredited Family Law Specialist with Resolution and Teresa Cussen is accredited by The Law Society as a Family Law Specialist. https://bartons.co.uk/wp-content/uploads/2018/07/Family-team-black-white.jpg 392 600 Bartons https://bartons.co.uk/wp-content/uploads/2017/06/bartons-logo-web-300x92.png Bartons2018-07-03 14:39:122018-07-03 14:39:48THINK VERY CAREFULLY BEFORE YOU PRESS “SEND”!